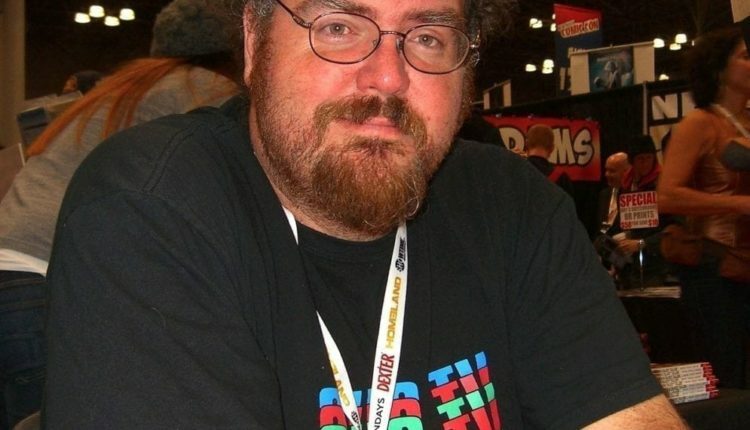 Metalocalypse cartoon series director, John Schnepp, passed away at the age of 51 on July 19 after suffering a massive stroke on July 12. Schnepp’s sister Deborah and his longtime partner Holly Payne, made the difficult decision to cease life support after learning that Schnepp’s brain had stopped functioning and he would never be the same. 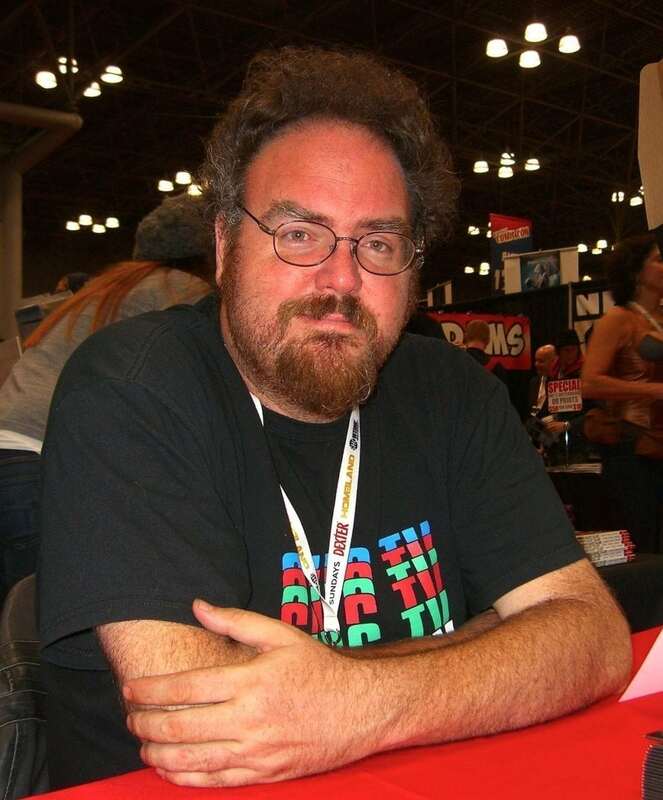 During Schnepp’s career, the director also produced, wrote, and acted in several TV, web, and music videos. His career also included being an extra in Ferris Bueller’s Day Off, a writer on Aqua Team Hunger Force, an extra in Metallica’s music video “The Memory Remains,” and writing, directing and producing The Death of “Superman Lives”: What Happened?. 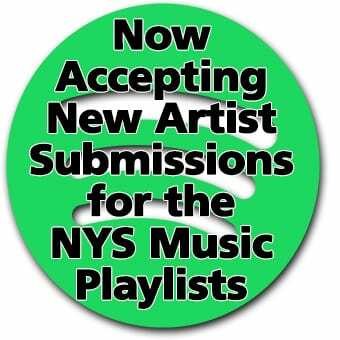 There is a GoFundMe campaign to help pay for some of the bills that have occurred during this tragic time. The campaign has raised $125,875 towards the goal of $150,000.